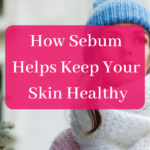 Despite what some people may say, diet has a big impact on your health and that of your skin. 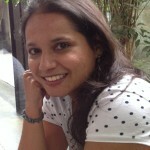 In fact ever since I started my blog, I have been reading up on other peoples experiences. I have come to the conclusion that you can change your health significantly by altering your diet. Even better is the fact that you do not need expensive skin care for great skin. If you struggle with a skin condition like acne, you can start with modifying your diet a bit. All you need to do is just change your diet for clear skin. 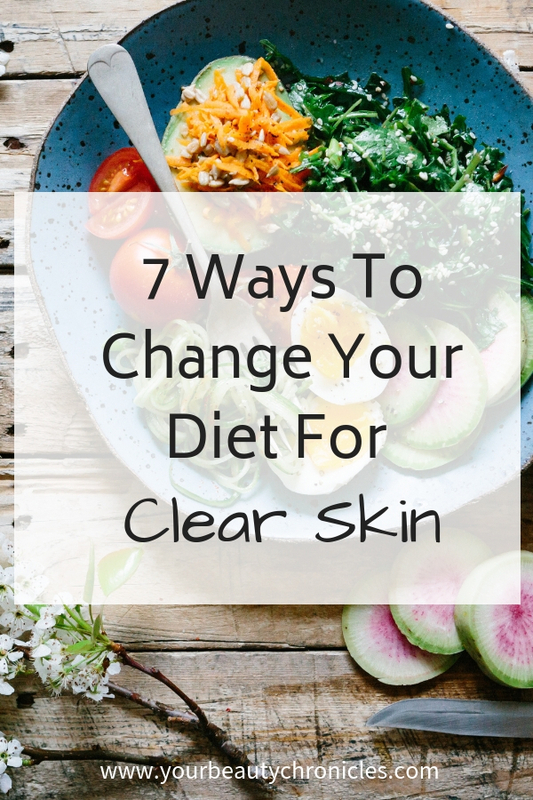 So in this post, I am going to give you 7 simple ways in which you can change your diet. They are not difficult. They do take a little bit of effort before they become a habit and part of your daily life. 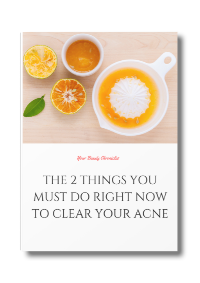 There are 2 aspects to the diet when it comes to clearing your skin of acne. 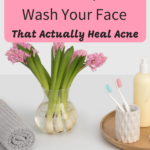 For a long, long time, I never thought that what I ate and my acne were connected. I continued with my not so great diet while taking antibiotics and using benzoyl peroxide ointment to try and heal my acne. The reality was I was deluding myself big time. 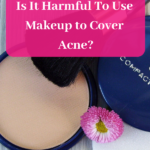 My acne was not healing even with both antibiotics and BP. It never healed no matter what I did. 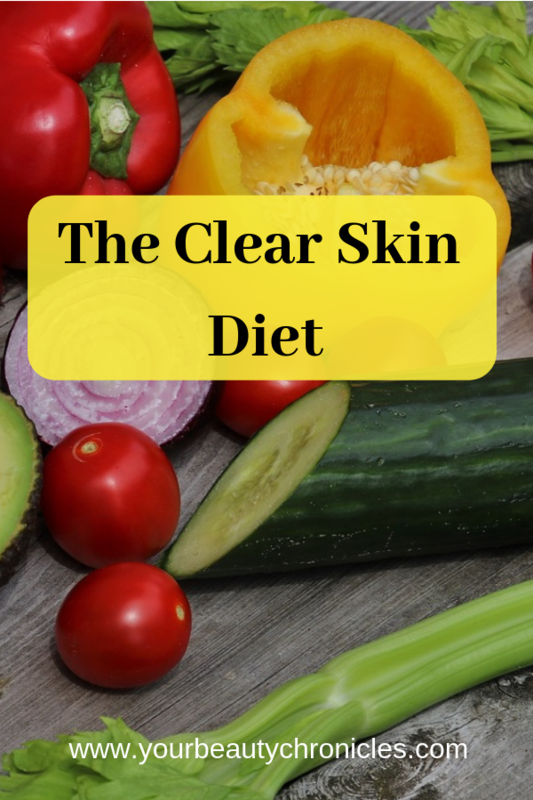 In this post, I will explain what a clear skin diet is. Now, I had acne for 20 years. To be honest this is a ridiculously long time to have acne. Besides affecting your skin, it also slowly, bit by bit, takes away your self-worth. You get comments and real bad comments. 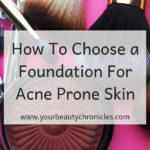 Acne becomes your identity and becomes your whole life. And this is exactly what happened to me. 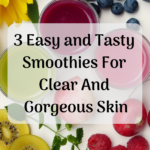 What Food Do You Need to Give Up for Clear Skin? 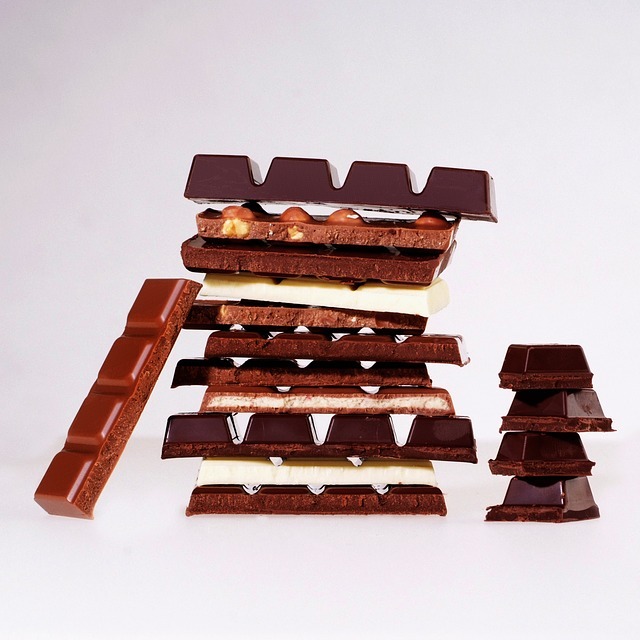 “Don’t eat so many chocolates!” is something I am pretty sure those of us suffering from acne have heard countless times. The “so many” part seems to imply that you are standing there in front of them with a bag full of chocolates and stuffing your face with them. It comes quite close to the other favourite advice “Wash your face more often”.